Nicheliving Home Loans is a dedicated and multiple award-winning loan broker. 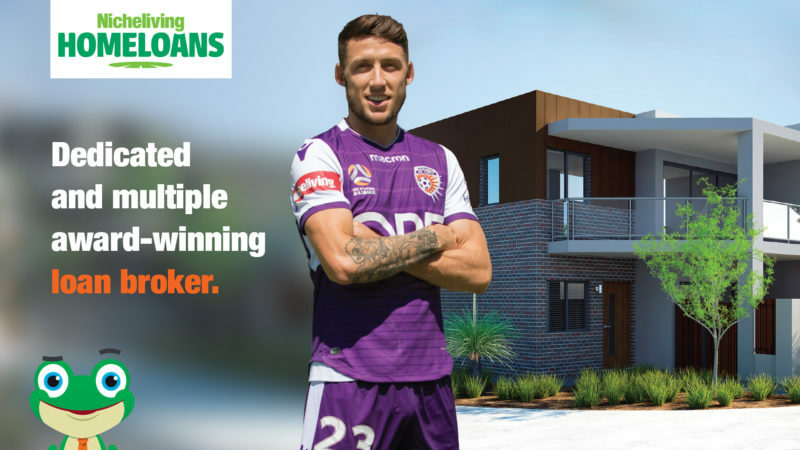 Arrange your home loan through us and earn 25,000 reward points* at the start of your loan. 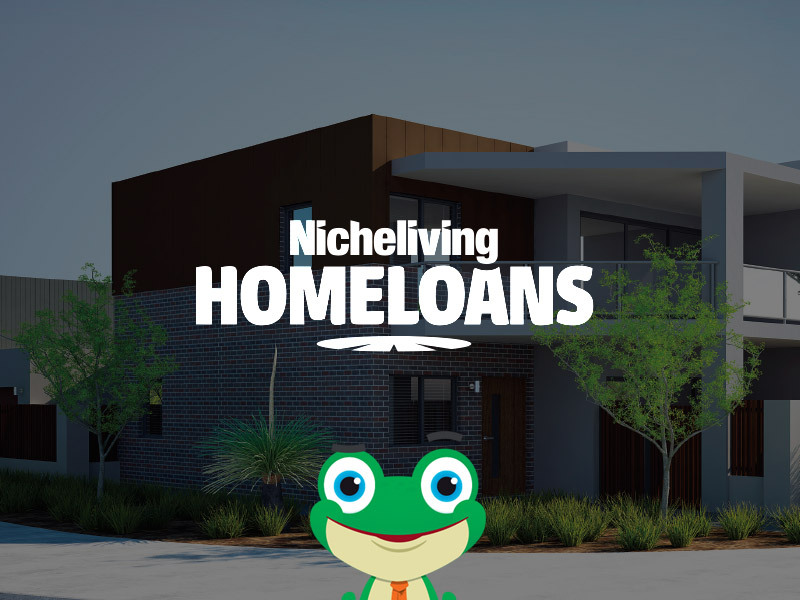 Contact Nicheliving Home Loans to find out more.